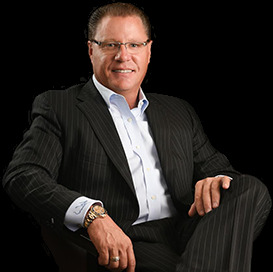 Since 1995, Brad Hermes sells Houston’s finest homes. 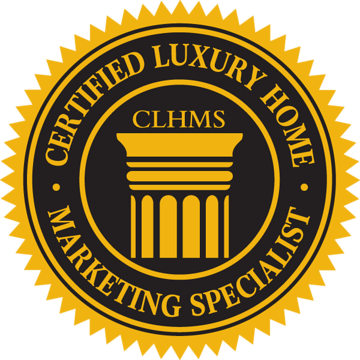 Brad Hermes is an exclusive member of Keller Williams® Luxury Homes International and the Institute of Luxury Home Marketing Specialists. To qualify for these designations, he proved, through actual home sales, that he is in the top 10 percent of sales associates for our market area. In fact, he is in the top 1% of Harris County. 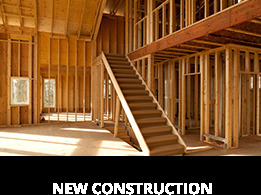 Hermes Fine Properties is Brad’s vision; a team created through his years of experience and dedication to excellence. We are based on a simple guiding principle that a client's comfort and luxury should never be compromised. 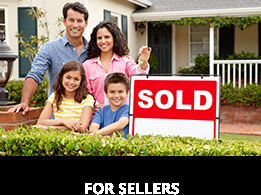 We take pride in the fact that we are one of the most innovative real estate firms. When you sell your Houston area home through Brad Hermes, your property will be marketed with state of the art technology. We have decades of combined experience in the Houston properties market and believe that the quality of our staff and our superior service has enabled us to maintain an advantage over other real estate firms in the Houston area. Featuring one of the largest inventories of Houston real estate, our website can help you quickly find houses for sale in the Houston, Texas area.Our website also contains a list of the latest luxury houses for sale in Houston. Brad Hermes brings his strong work ethic and level of professionalism and excellence to everyone he meets. Whether shopping for your first home, your first international home, investment property, moving up or downsizing, Hermes Fine Properties will blanket your transaction in luxury. Brad did a fantastic job for us in selling our home! He struck just the right level of advice and guidance balanced with strong work ethic and follow up. 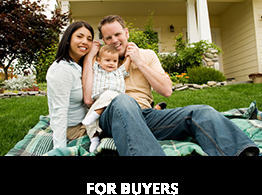 His knowledge of the market helped us price our home on point! We had multiple offers within 48 hours of putting up our sign, and ended up going under contract for above the list price! Overall, the transaction was smooth and painless! 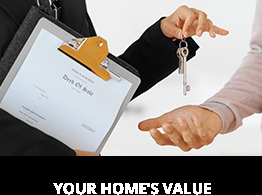 I can’t recommend Brad and the Hermes Fine Properties team highly enough!